Does Yogurt Help Fight a Cold? Because of its nutritional value, yogurt may offer some relief for your cold symptoms by providing your body with the nutrition it needs. It may also provide additional health benefits due to its probiotic content. These live, friendly bacteria can aid immune system function to give you that added edge for fighting your cold. 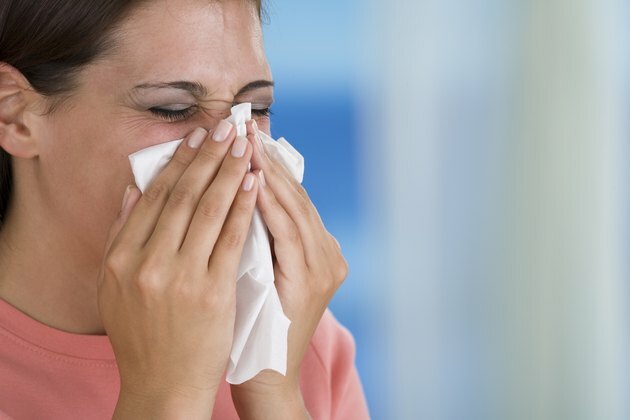 While colds are usually accompanied by mild fever, you should see your doctor if your temperature goes over 103 degrees Fahrenheit or if you experience night chills, swollen glands or severe sinus pain. These symptoms may indicate a different condition that requires medical attention. Yogurt provides several essential nutrients that can help you fight your cold. 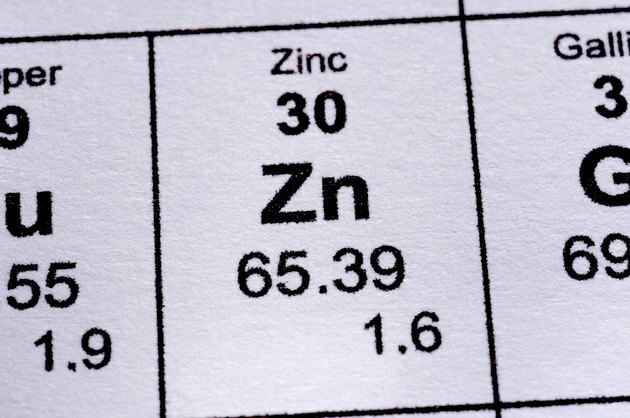 A 1 cup serving contains nearly 20 percent of the adult daily requirement of 8 milligrams for zinc, an important mineral for healthy immune system function. It also offers good sources of vitamin A, calcium and potassium as well as carbohydrates for energy. These nutrients give your body the nutritional support it needs to aid your recovery. Other ingredients in some yogurts may help your cold on a different front. Some yogurts contain friendly bacteria called probiotics. These bacteria can bolster immune system function and help prevent secondary infections from a cold. A 2009 study by the Denmark-based firm, Danisco, found that children given probiotics twice a day for six months experienced fewer colds and other flu-like symptoms. Children missed fewer days at day care and school. A 2011 study by Yale University School of Medicine confirmed these findings by detailing the process in which friendly bacteria can stimulate immune system response in the respiratory system. A cold has to run its course as there is no known cure. Eating yogurt during your cold can help ensure adequate fluid intake due to its moisture content. Its cold temperature may also help you feel more comfortable by helping lower your temperature. If you are experiencing gastrointestinal issues, the probiotics in yogurt may help replace intestinal bacteria lost during your illness. While yogurt will not cure your cold, it may lessen its duration and help provide relief from your symptoms. Some people may find eating yogurt soothing for the itchy or sore throat that sometimes accompanies colds. 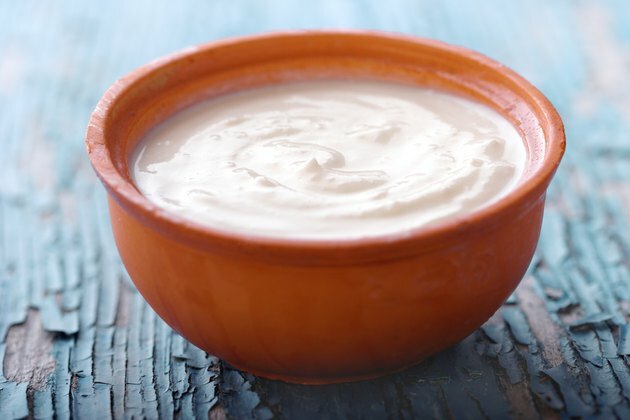 While generally safe, some individuals may experience stomach upset or gastrointestinal distress when eating yogurts containing Lactobacillus acidophilus, cautions the University of Maryland Medical Center. With plenty of rest and fluids, you will soon get over your cold and back to your normal routine. Is Cold or Hot Better for a Sore Throat?